Probably the heaviest wave ever ridden on the biggest day Teahupoo has ever seen. Nathan Fletcher attempts to tame a beast of a wave that should have never been attempted to be ridden. 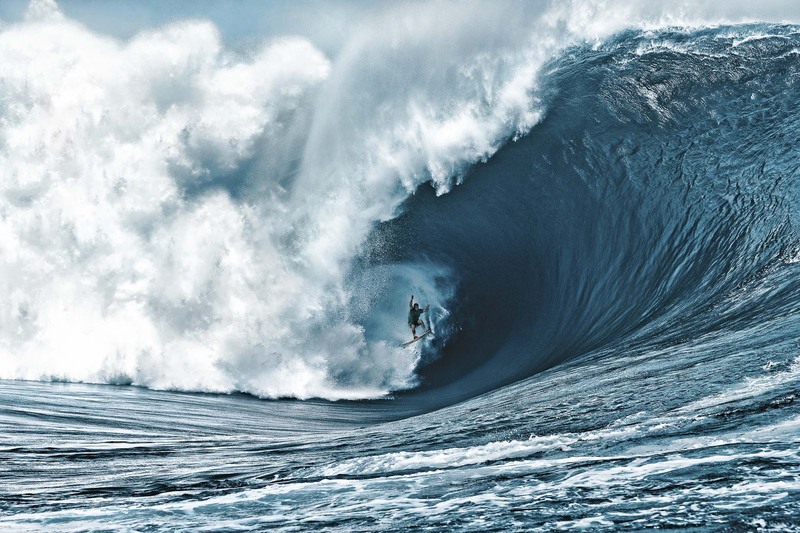 This moment has gone down in surfing history as the craziest attempt of all time.